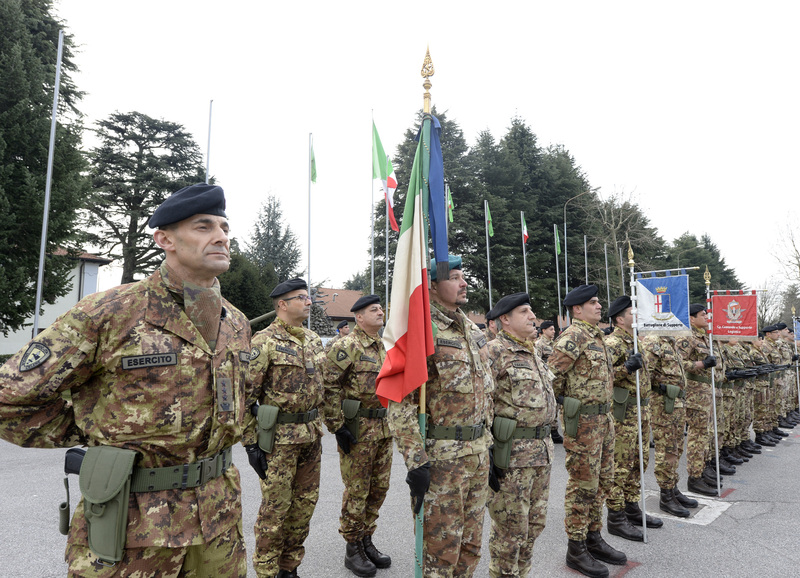 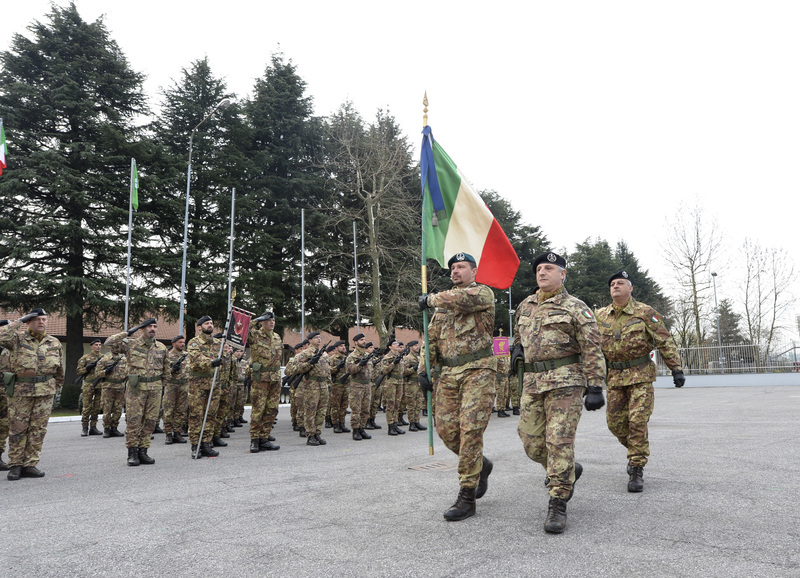 NRDC-ITA NATO - 11th March Support Regiment: Change of Command. 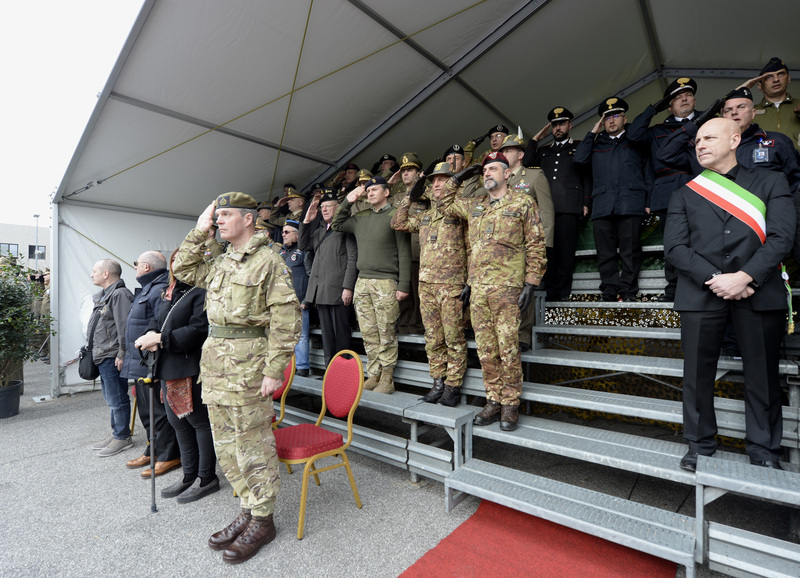 NEWS > ARCHIVE > Archive 2016 > Archive 2016 - 03 > 11th March Support Regiment: Change of Command. 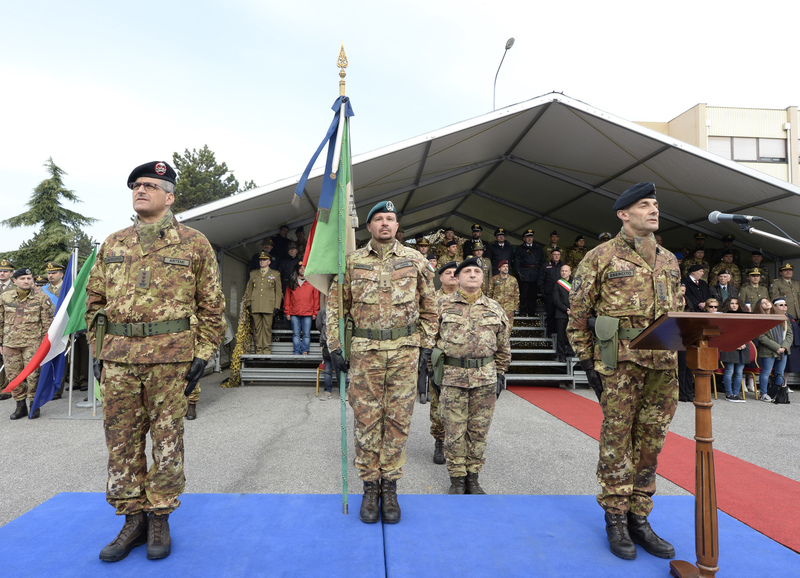 Solbiate Olona (VA), 11th March 2016 - Today “Ugo Mara” Barracks has hosted the Support Regiment change of command ceremony which marked the handover between Col. Beniamino CARTA and Col. Massimo ARTEMI. 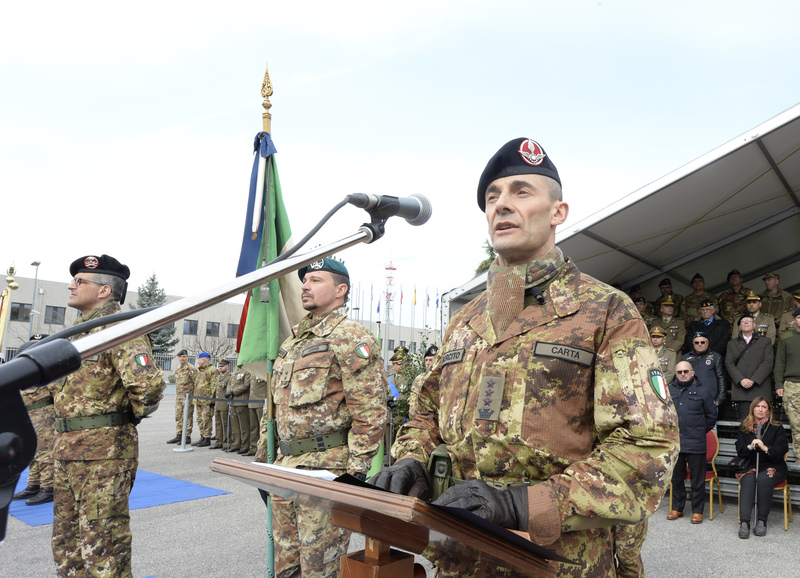 After a two years challenging tour of command, Col. CARTA, in his farewell speech, thanked all women and men serving at the Support Regiment for their effort in providing logistic and security support to the NRDC-ITA Headquarters, thus demonstrating outstanding professional commitment and capabilities. 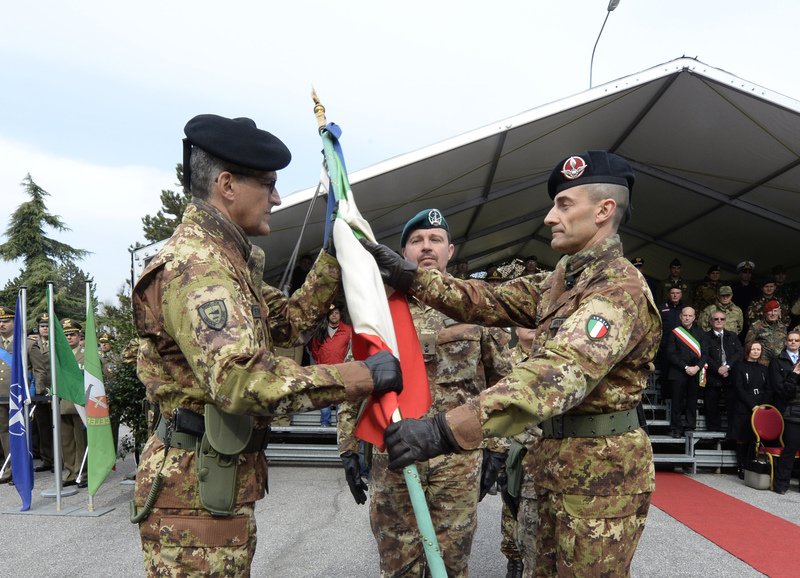 It is worth mentioning that, also thanks to the Support Regiment effort, NRDC-ITA HQ has reached the capability as Joint Combined HQ. 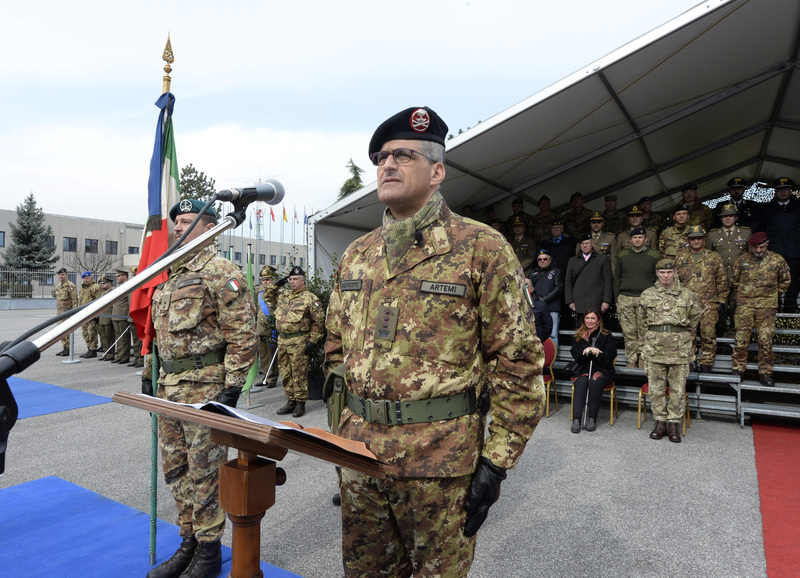 Support Regiment guarantees the operational capability of the NRDC-ITA HQ once deployed in exercise or operation, provides its in-barracks force protection or when deployed, the daily administrative support and the maintenance of the military technical equipment.All NRDC-ITA staff wishes Col. CARTA good luck for his future commitments anRTEMI a successful period of command.